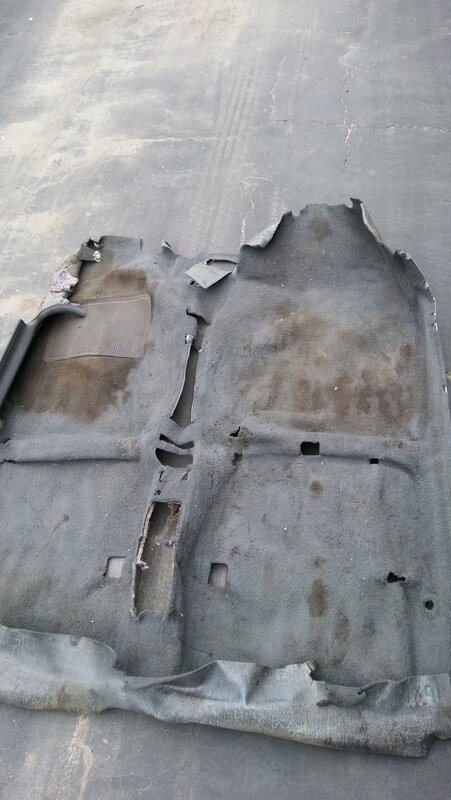 Looking for carpet, door trim and headliner for a 92-95 eg hatch. I have a gray eg hatch carpet if you're interested. can you pm me some pics? Dirty and missing the passenger door sill.